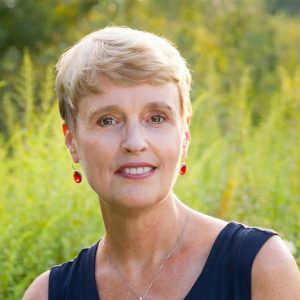 Mary Beth Pfeiffer is a graduate of Marist College and worked at the Poughkeepsie Journal in the US from 1982 to 2015. Her investigative reporting is often long range, meaning that she writes series of articles over many months. She has been investigating Lyme disease since 2012 and the Journal has published more than 12 installments on the subject. She has just published a new book called ‘Lyme: The First Epidemic of Climate Change’. 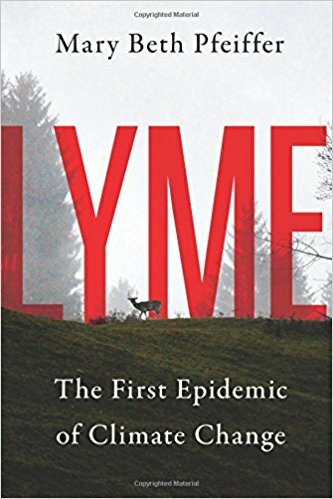 To order your copy of Lyme: The First Epidemic of Climate Change, Island Press, April 2018 click here. Thank you to Mary Beth for taking the time to answer our questions.